From mini-beasts to unicorns, you’ll be inspired to bust out your best pencils with Sarah Lovell’s amazing hand illustrated colouring books! 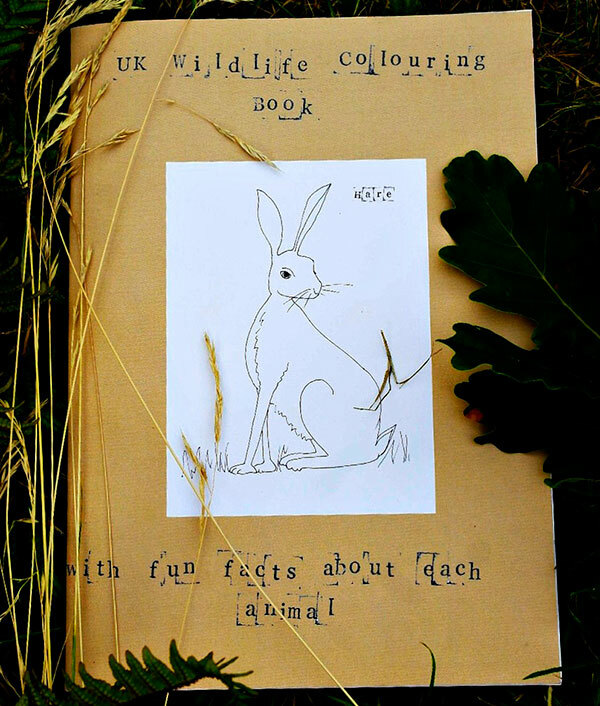 A favourite pastime for both children and adults wanting to relax, colouring remains popular as ever. Talented artist Sarah Lovell stands out in the colouring book crowd with her hand illustrated colouring book collection. 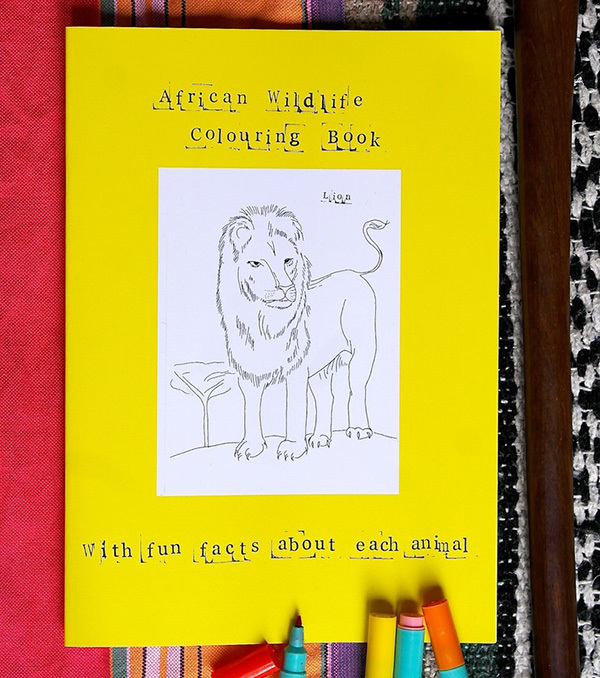 The Sarah Lovel Art colouring book collection includes four mini colouring books (£4.95) filled with hand drawn illustrations and fun facts, with titles UK Wildlife, Amazonian Wildlife, African Wildlife and UK Mini Beasts. The ever handy 24 x 17cm size is great for tossing in your handbag for colouring on the go. 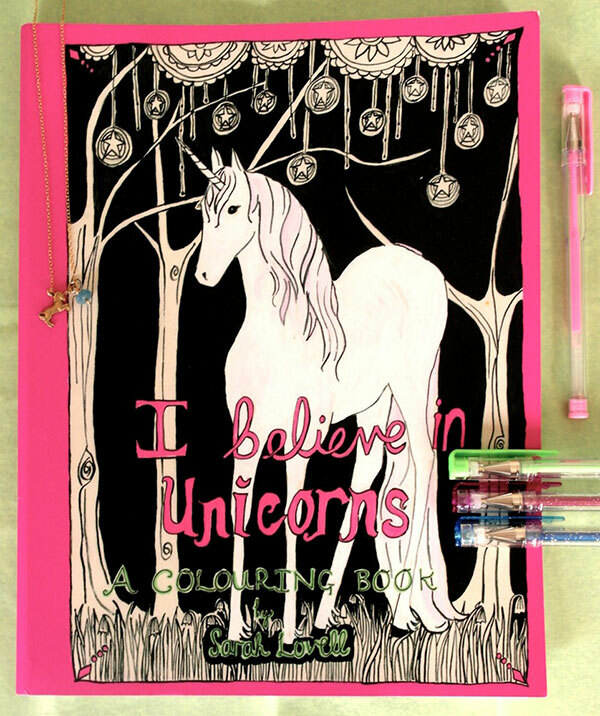 The jewel in Sarah’s colouring crown could well be the I Believe in Unicorns spiral bound colouring book (£7.95) . It’s a fantastic gift for those who also believe in mythical – and magical – creatures. To buy or to see more of Sarah’s amazing work, head to Sarah Lovell Art.